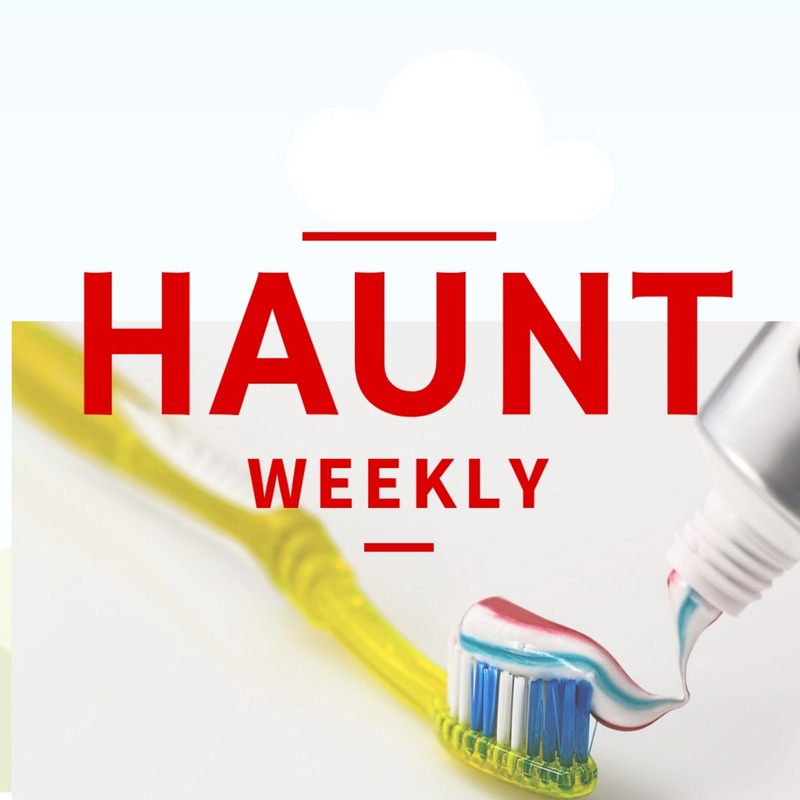 This week on Haunt Weekly is a bit different. Caught up in the midst of a major project that's giving us little room to breathe, so we decided to take some of the points and ideas we like to beat on and organize them into a bizarre parody of a book we've never read. With that in mind, we present to you: The Ten Habits of Really Great Haunts. All of this is based on things we've talked about in greater detail before but, as we're gearing up for haunt season, now is a great time to make sure that your haunt has all of these bases covered. Best of all, all of these habits work for haunts of any size, regardless of budget. Meaning you can improve everything from your home haunt to your eventual megahaunt. All in all, this is an hour loaded with tips and tricks, making this an episode you do not want to miss!